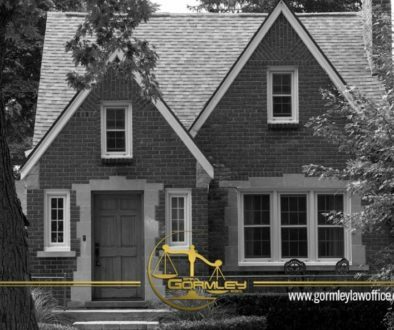 Welcome back to our Washington, DC probate series brought to you by the Gormley Law Office! We are a full-service probate law firm specializing in DC probate practice. Contact us today to discuss your probate matter at +1.240.514.2358 or use the Contact Us feature at the bottom of this page. If you’ve stuck with us through this entire series so far, congratulations! Probate can be a dry subject, but we hope we have made it easier to understand and hopefully even entertaining. (Hopefully!) We are sharing this information because informed clients are the best clients, and you never know when you’ll need a law firm you can trust to handle a probate matter. In today’s post, we’re talking about disclaimers. You might have never heard of these cases before because they aren’t talked about nearly as much as the other types of cases. D.C. Code, sec. 19-1502 defines a disclaimer as the refusal to accept an interest in or power over property. The effect of a disclaimer is to extinguish the interest in a property as if it had never been granted and to allow the interest to pass to an alternate beneficiary. The law regarding disclaimers may be found in Title 19 of the D.C. Code, Chapter 15. Disclaimer cases remain open indefinitely. 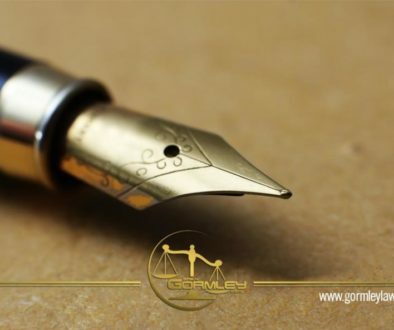 In order to file a disclaimer, it basically just needs to be in writing in some format that is legible, declare that it is a disclaimer within the document, describe the interest or power being disclaimed, and signed. When it is filed, it is accompanied by a Certificate of Filing Disclaimer, which is a form available on the Probate Division’s website. Note, however, that there isn’t a form for the actual disclaimer; it just needs to have the above elements to be sufficient. The disclaimer and Certificate of Filing Disclaimer are to ensure that they comply with minimum legal requirements. 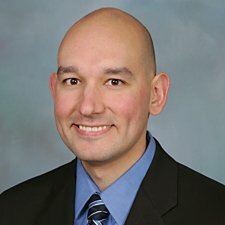 Once accepted for filing, the clerk will link the disclaimer with any opened estate proceeding and place the disclaimer on the docket of that case.